Imagine feeling the closeness of connection to your Loved One every single day. That kind of true warmth and presence can be yours in the form of a beautiful remembrance from Legacy Touch. There is unimaginable comfort in a cherished fingerprint engraved in a finely crafted keepsake; a touch of peace you can carry wherever you go. Our professional artisans carefully handcraft every keepsake, making each piece as unique as the life it represents. Thumbies fingerprint keepsakes give you the opportunity to make a custom keepsake of the people you love and the times you want to remember. These customized, keepsake charms are created using real footprints, handprints, or fingerprints. 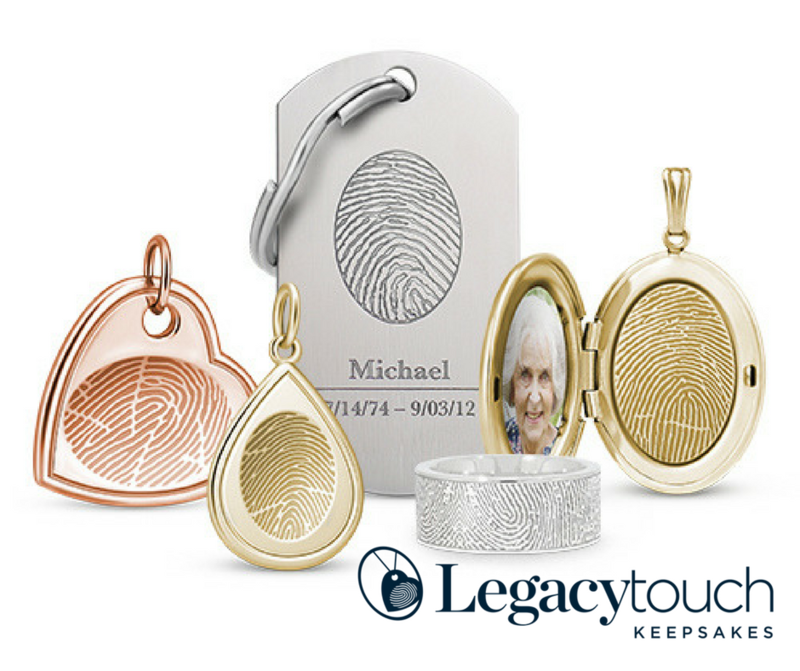 Hughes is part of Meadow Hill’s nationwide network of funeral homes that assist families in taking fingerprints and placing orders for jewelry keepsakes.